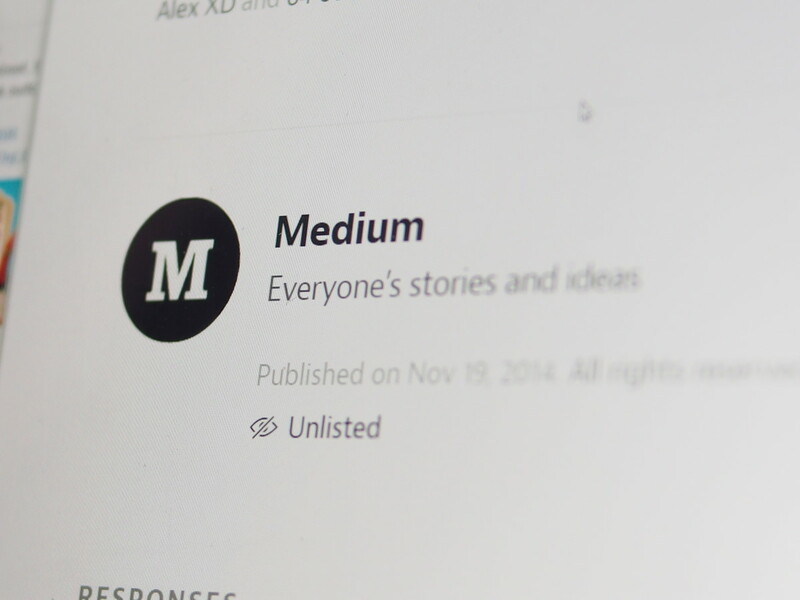 Medium has today added a neat feature to help you keep up with the topics you’re interested in. Instead of just following specific users, you can now follow tags too. There’s a new follow button on the top right of dedicated pages for tags. Click on it, and you’ll see stories related to that tag show up on your homepage, while also seeing the topic added to a list of followed tags on your homepage. These topics will show up on your Medium email digest as well. It’s a small addition, but it could come in handy if you don’t want to miss anything on a particular subject.